Capturing those little wrinkles and squishy faces early can be done in my studio or during a lifestyle session in your home. 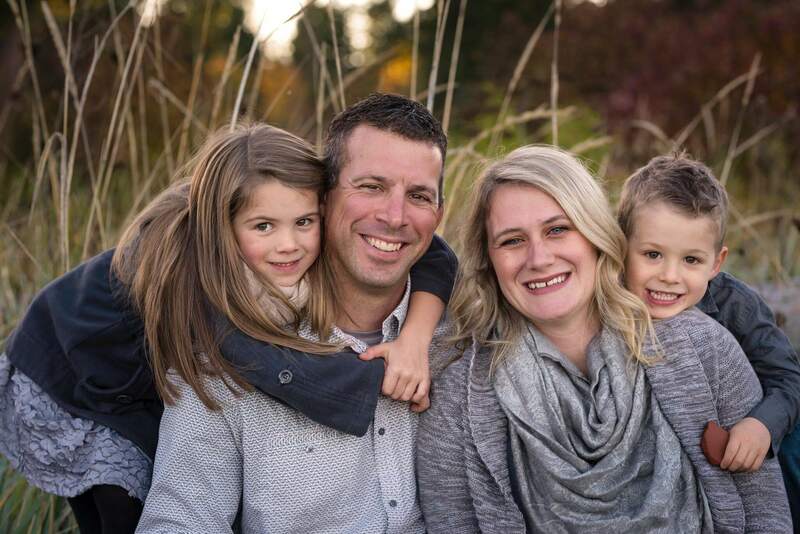 Family photos should be fun and stress free, Join me at a location of your choice within the Comox Valley! Creating the perfect moment so you can remember it forever. Wedding photography is a passion for me. I will document your full day so that you’ll be able to look back years from now and reminisce over all the details and the big moments. 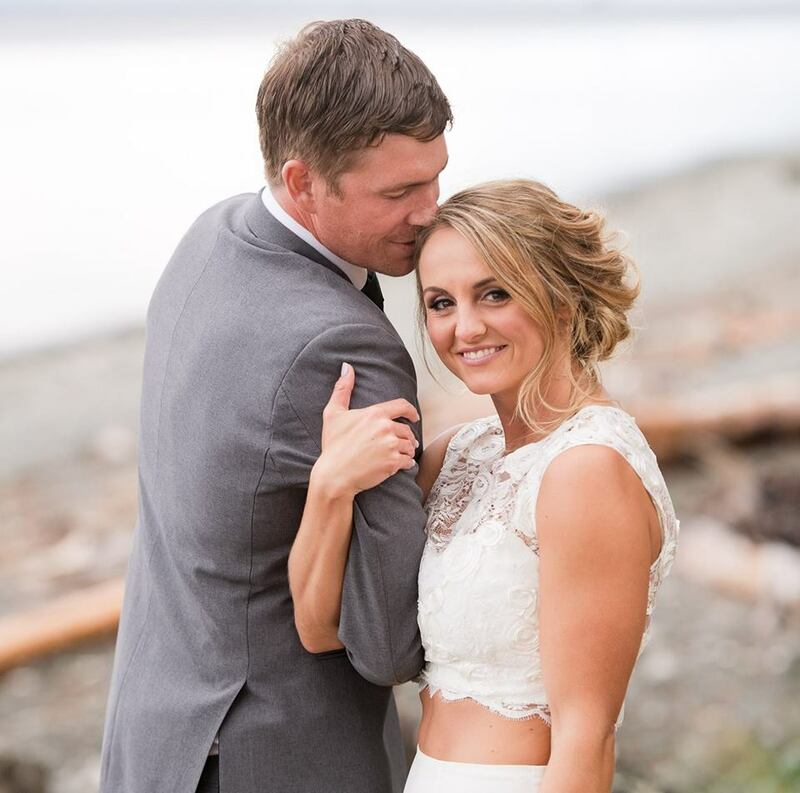 You’ll also enjoy a complimentary engagement session within the Comox Valley. It’s a great way to get comfortable in front of the camera and allows me find out your style. The wedding day session covers 10 hours and includes approximately 400+ edited images, along with a short slideshow. Capturing those little wrinkles and squishy faces early can be done in my studio or during a lifestyle session in your home. 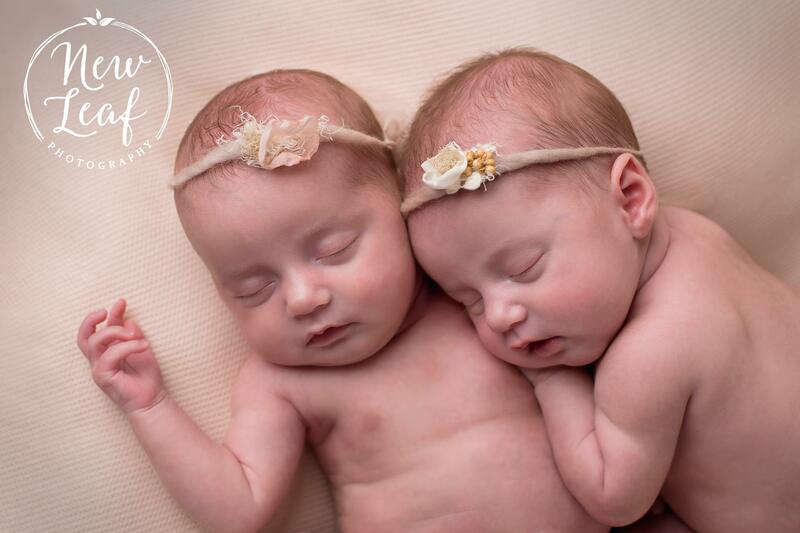 Sessions can run from 2-3 hours so that we can catch some sleepy moments and also include any siblings and parent photos with the new addition. A guide on how to prepare for your newborn session will be provided upon booking. Family photos should be fun and stress free! Join me at a location of your choice within the Comox Valley, where we will have fun documenting your family. Sessions are approximately an hour or less. You’ll receive a sneak peak within a week on my Facebook Business Page and then the full gallery within 3 weeks, where you’ll be able to download your session. Tara, we love you! Your positive, upbeat, enthusiastic personality made my family, my husband and I, and all our friends so comfortable and at ease. You made taking pictures fun, and made us all feel beautiful. You were able to capture our big and small moments, knew when to step in and direct us and it was so fun to have you around us the entire day. 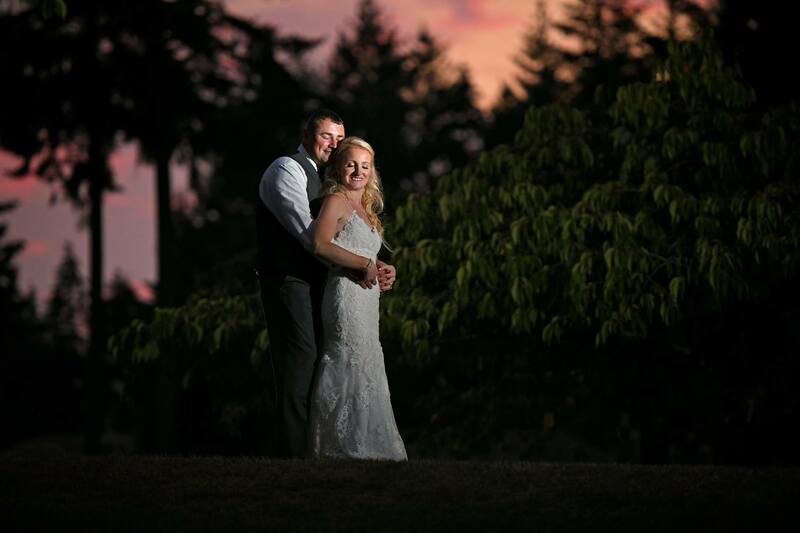 You went above and beyond and we are so thrilled you were part of our big day!